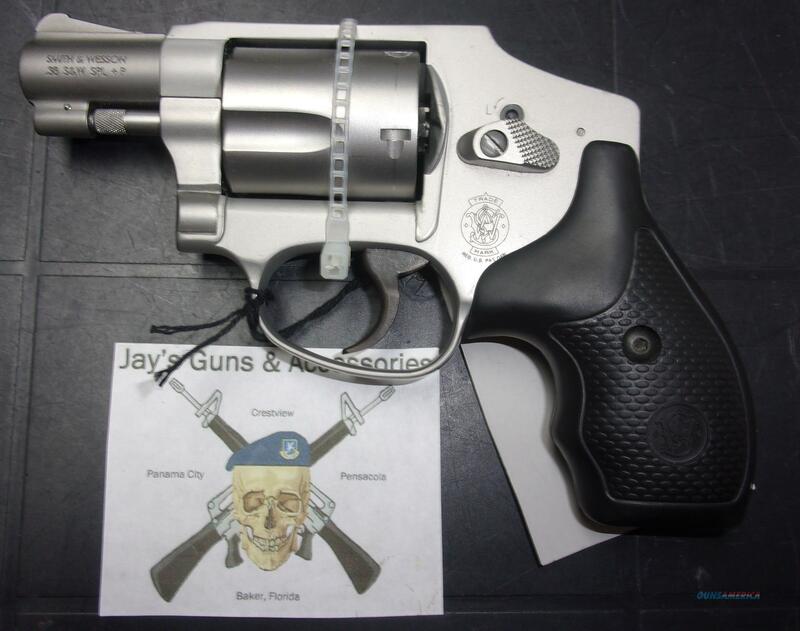 Description: This used Smith & Wesson 642-2 is a 5-shot revolver which fires the .38 SPL round. It has a 1.875" barrel and stainless finish. This includes a box and manual.